Saint Louis of France School is a child-centered Catholic community founded on the teachings of Jesus Christ. We collaborate with the parents and guardians in developing the whole child: spiritually, academically, physically, and socially. 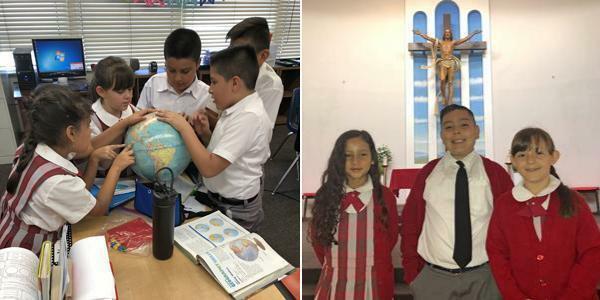 In a safe and diverse environment, we strive to nurture life-long learners as stewards of their Catholic faith who will grow into responsible and moral citizens.